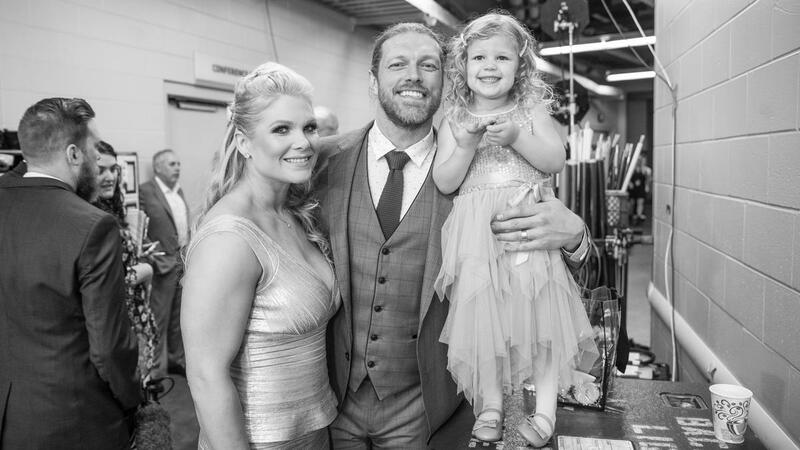 Beth Phoenix thanking her husband Adam with a little surprise. 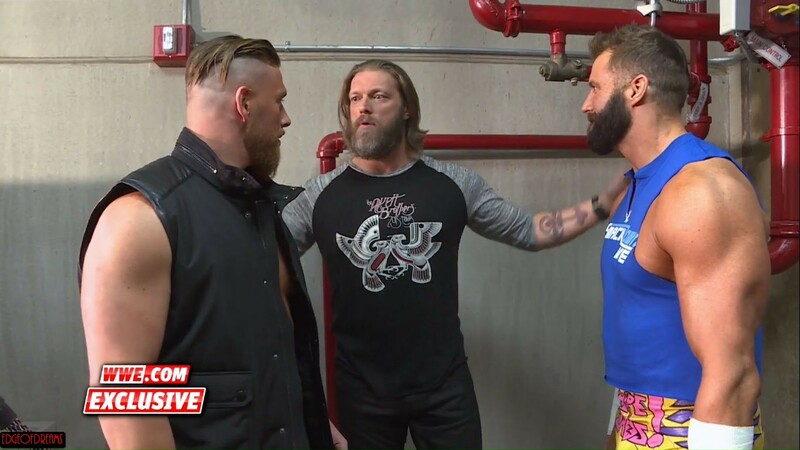 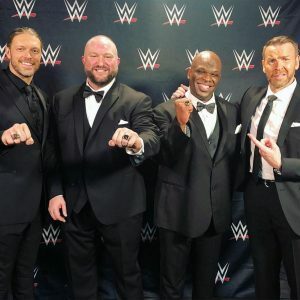 Edge had a little reunion backstage with some old friends. 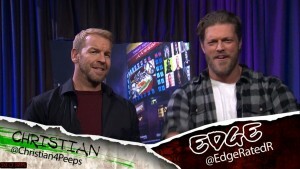 Edge talks about Survivor Series and more on Talking Smack. 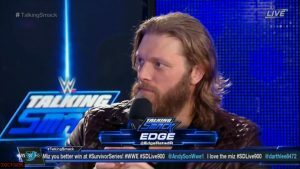 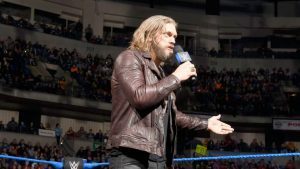 Edge returns to the 900th episode of Smackdown to talk to Team Smackdown about Survivor Series. 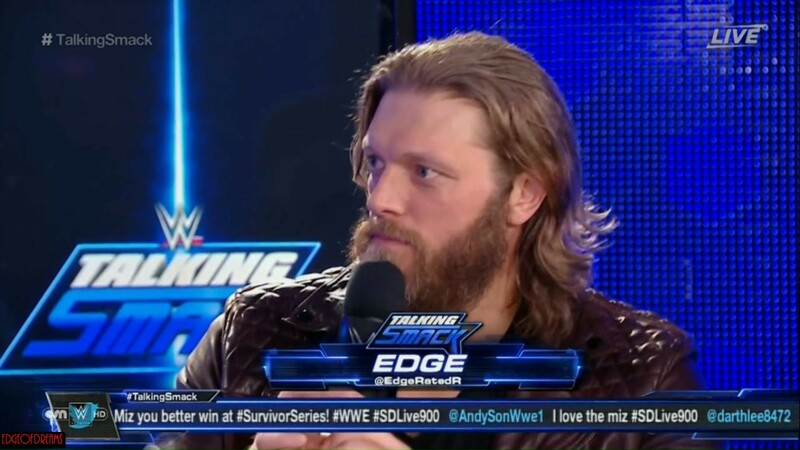 They also get a warning from the Deadman himself. 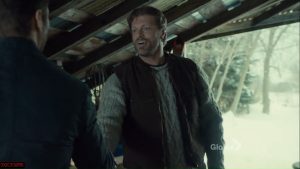 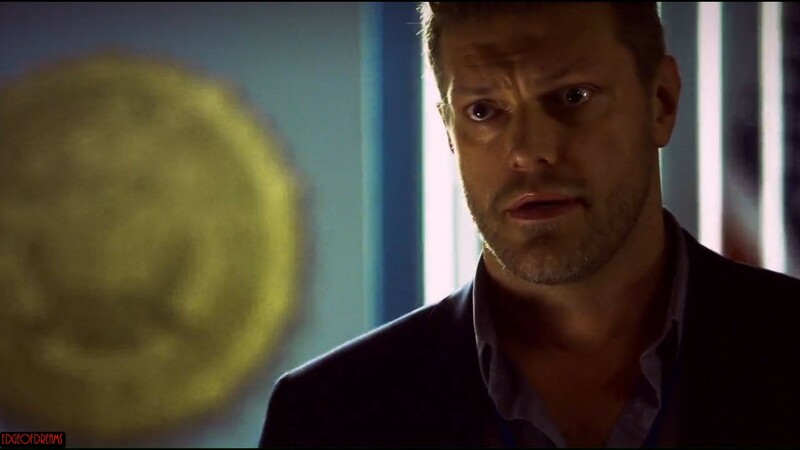 After the FBI receives a threat that endangers the entire city, an interrogator and an I.T. specialist are plunged into a series of mind games with a criminal mastermind, desperately racing against time to uncover the villain’s true agenda as they fight to protect thousands of lives. Copeland and Perry deliver a knockout blow in this electrifying thriller that crackles with edge-of-your-seat suspense.